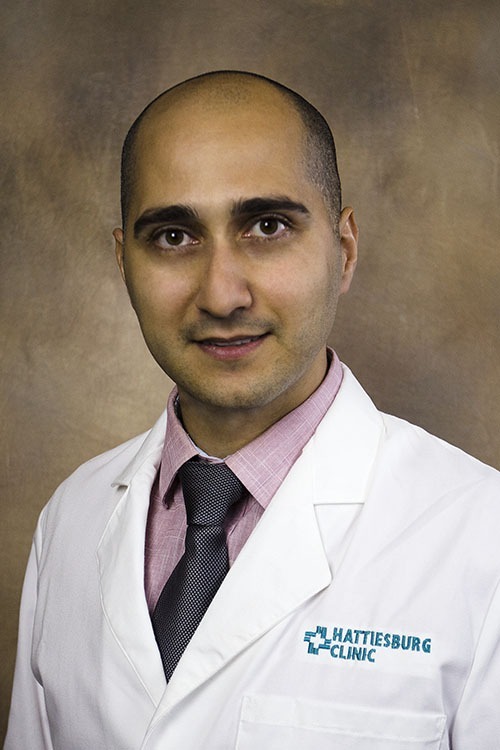 Rami Jabbour, MD, is a hospitalist at Hattiesburg Clinic Hospital Care Service. Dr. Jabbour received his medical education and completed an internship at Lebanese University in Beirut, Lebanon. He completed an internal medicine residency at Bronx Lebanon Hospital Center in Bronx, N.Y. He is a member of the American College of Physicians and the Society of Hospital Medicine. His special practice interest is in hospital medicine and has participated in quality improvement projects, medical research, case reports and publications. At Hospital Care Service, Dr. Jabbour provides comprehensive care to patients in the hospital, with a particular interest in complex cases. Hattiesburg Clinic’s Hospital Care Service consists of Hattiesburg Clinic physicians and providers. Hospital Care physicians care for patients exclusively while they are in the hospital. These physicians coordinate a patient’s hospital care with his or her primary care physician.